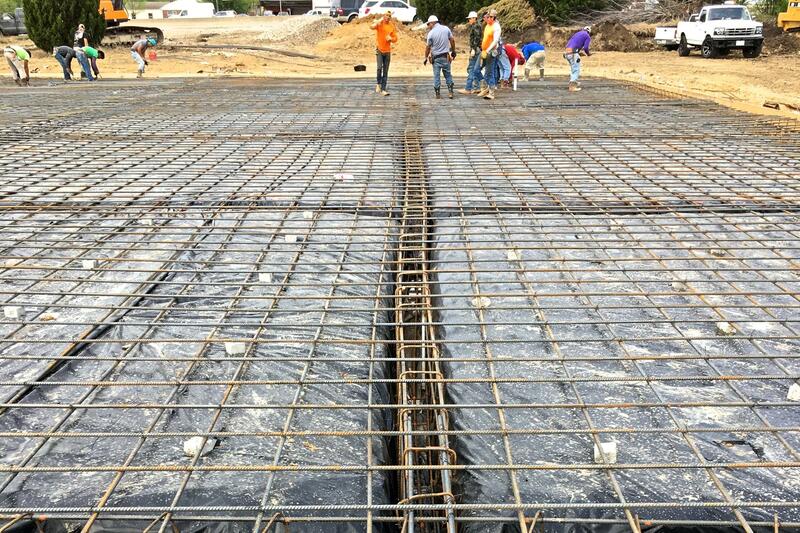 Metropolitan Infrastructure was responsible for the design of a 25,600 square foot truck repair and maintenance facility on IH 45 in Wilmer, Texas. Metropolitan Infrastructure’s team of designers and staff provided project management, obtained construction permits from the city, and coordinated with the planning and zoning commission as well as City Council. 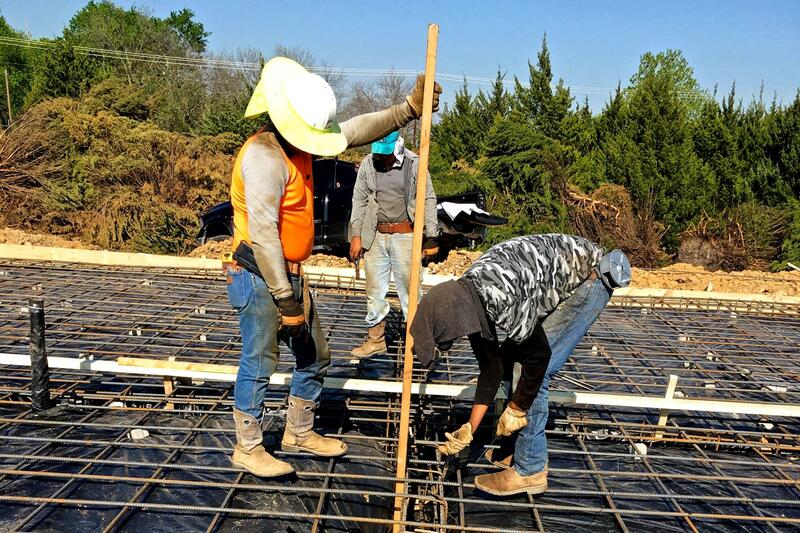 Our specific scope of services included architectural engineering, such as building elevations, floor plans, and architectural details, structural engineering for the framing of the building and the foundations’ design. Further duties included site planning, grading, drainage, and water utilities.